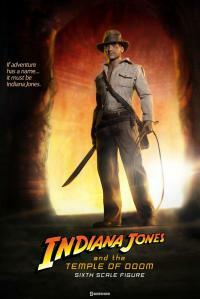 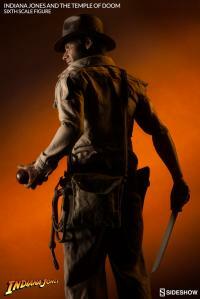 "If adventure has a name - it must be Indiana Jones!" 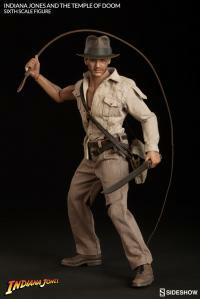 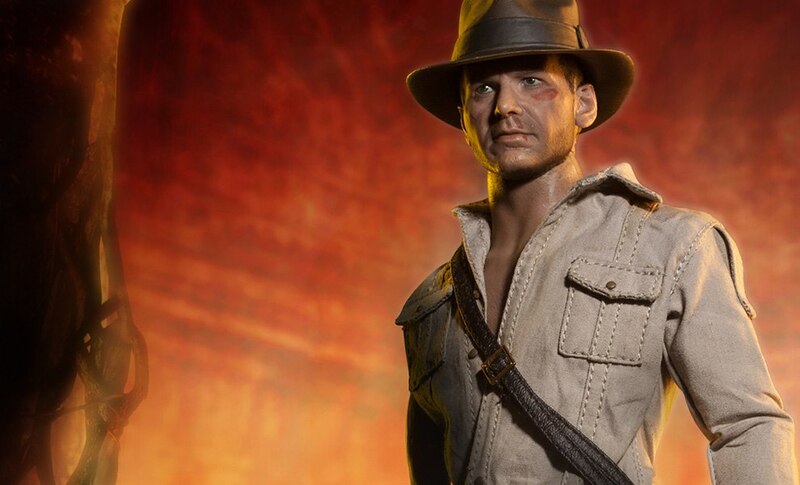 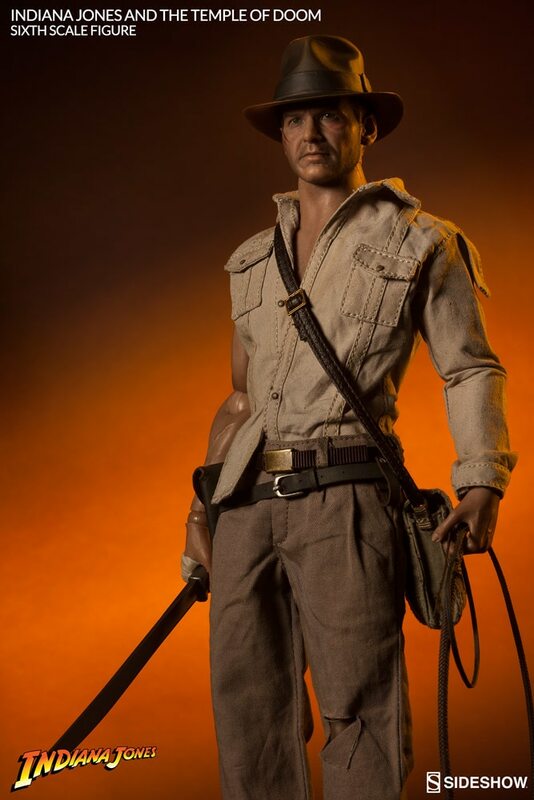 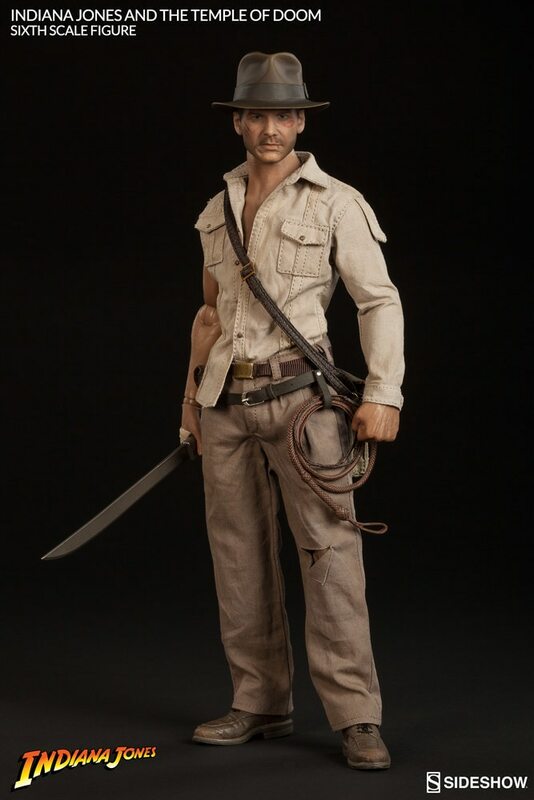 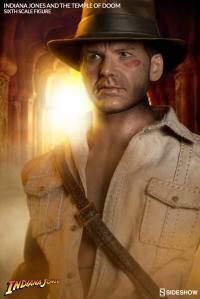 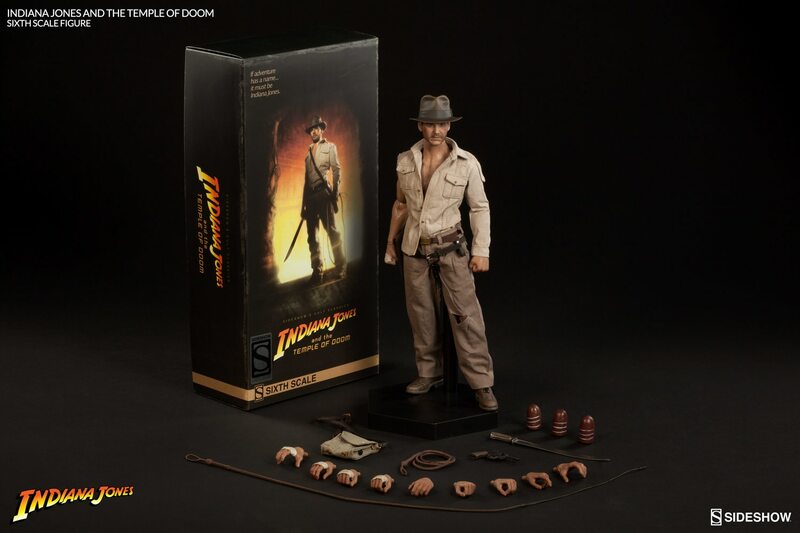 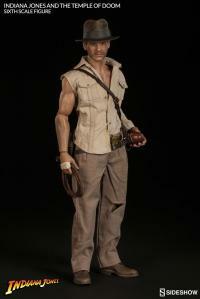 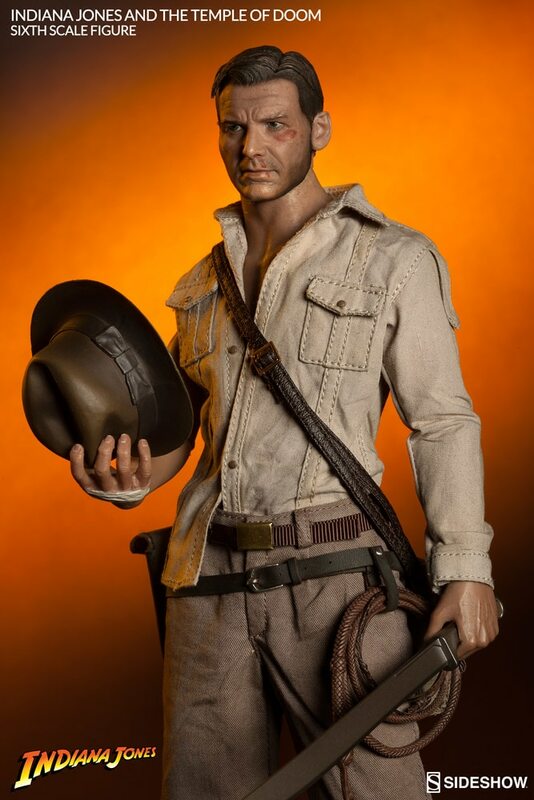 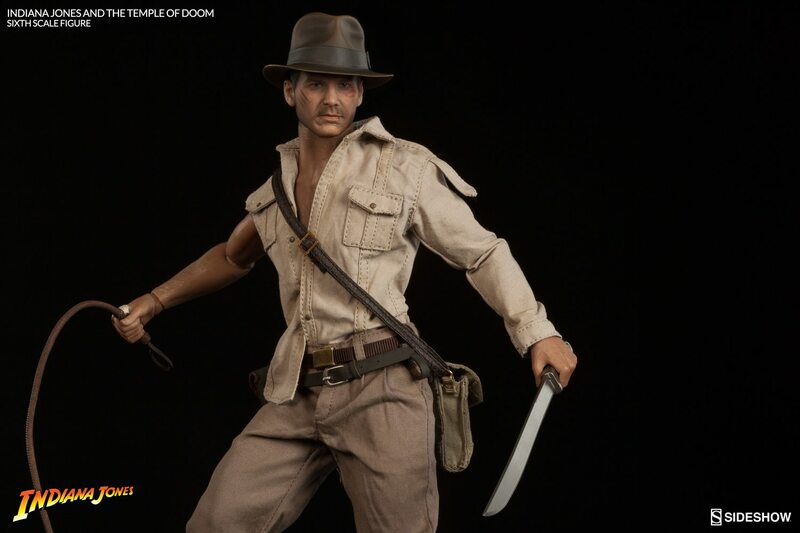 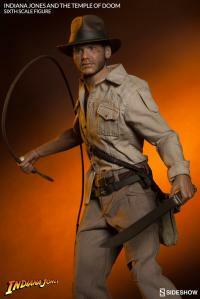 Capturing Harrison Ford as the world-famous archaeologist, relive your favorite moments from one of Indy’s most memorable expeditions with the Sideshow Collectibles Indiana Jones Temple of Doom Sixth Scale Figure. Crafted on a brand new, fully-articulated body, the intrepid professor is prepared to chase fortune and glory in his iconic globetrotter gear, including a screen-accurate khaki shirt, trousers, and famous fedora. 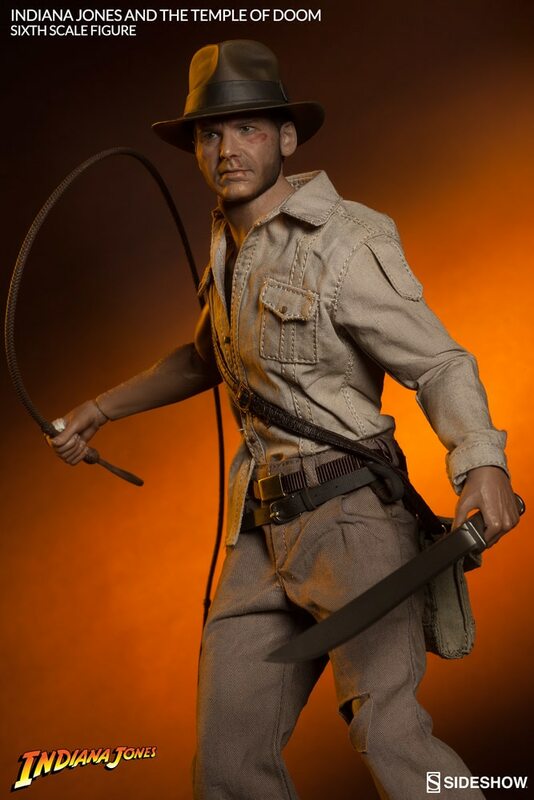 Ready to tackle the terrors surrounding the mysterious Temple of Doom, Dr. Jones comes armed with his trademark bullwhip, pistol, machete, and an undying thirst for adventure, as the fate of an entire village – and its children – rests in his hands. 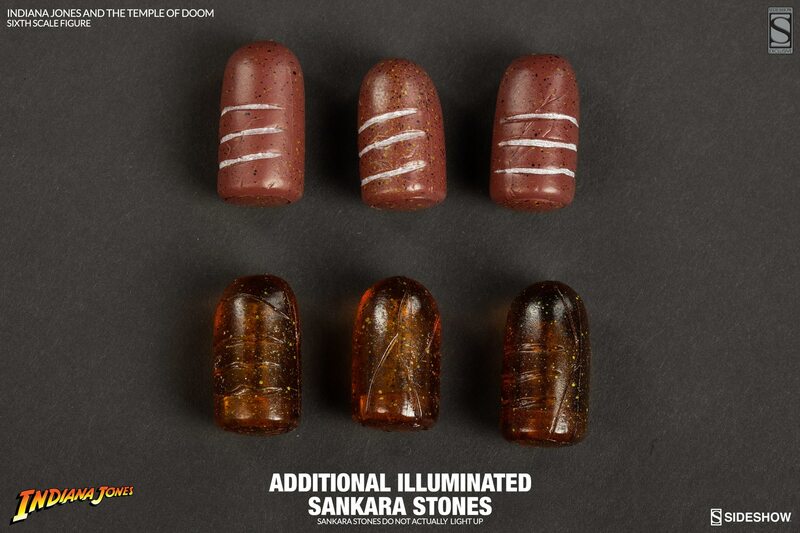 Bruised but not beaten, the rugged hero has everything he needs to recover the stolen Sankara Stones, put a stop to the sinister Mola Ram, win the girl, and save the day.